Many are valuable evergreen foliage plants, others subtle flowering types. 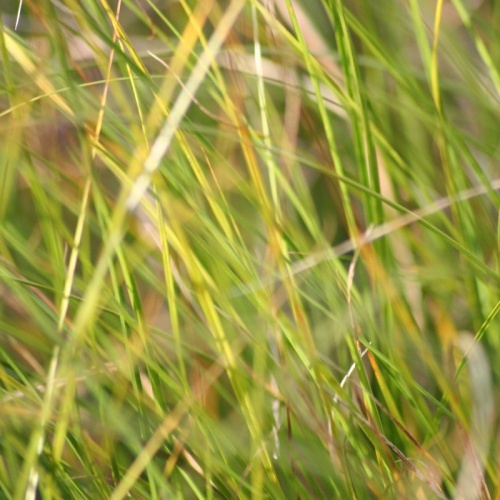 Contrary to popular myth there are Carex for all soil types, from shallow water to pure sand! Carex are not true grasses but are a genus in the Family Cyperaceae. 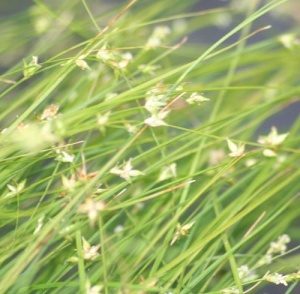 The easiest (but not foolproof) way to tell them from true grasses is that most members of the Cyperaceae have flower stems with a more-or-less triangular cross-section. Most true grasses have flower stems with a round, hollow, cross section. 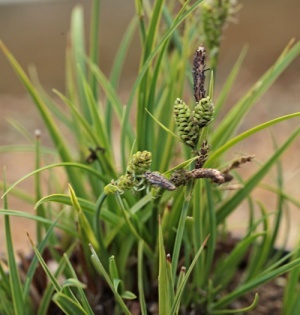 Many Carex are used as evergreen groundcover or edging plants and many of the low growing, variegated forms originate in Japan where they have been used alongside Ophiopogon and Liriope in traditional Japanese gardens. There are also numerous fresh to deep green leafed forms, including British native species, that can fulfil a similar roll. At the other end of the spectrum there are the mostly brown leafed species and forms from New Zealand. These will mostly need full sun but can take quite moist through to fairly dry soils. The limiting factor with most of these "dead sedges" with their evergreen (brown) leaves is that they are vulnerable to extreme cold in winter with many only hardy to -10oC. A lovely rich green form of this robust New Zealand sedge. Dense clumps of arching foliage make attractive additions to the front of borders or gravel gardens. 40cm tall x up to 1m across. Good soil in sun. Bright green mat forming sedge. Produces masses of equally bright green, dainty, flowers on delicate stems to 25cm in spring. A good edger for shady borders. 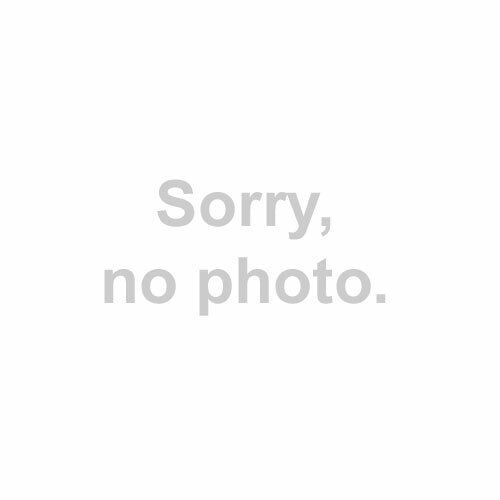 Average soil.